I think it's fair to say I'm a bit obsessed with nail varnish... purple nail varnish in particular. 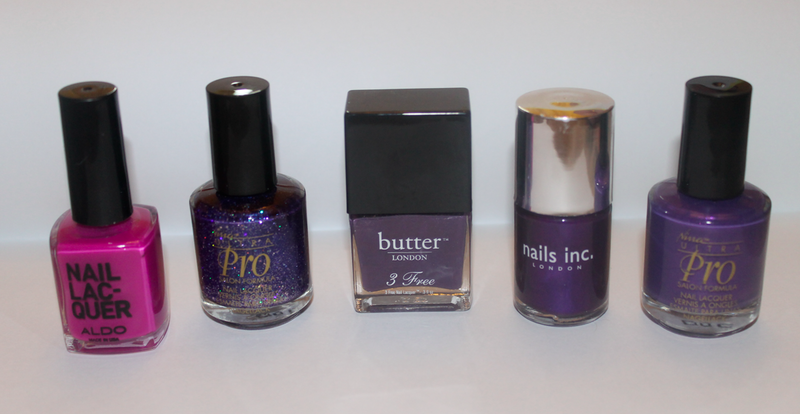 I'd say I have almost every shade of purple polish possible, and every time I spot a different brand, I just have to have it! It's definitely my trademark nail colour. 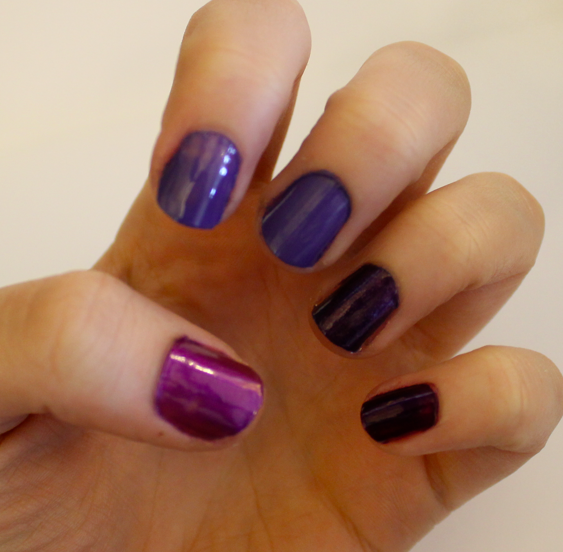 I used two coats of each polish. 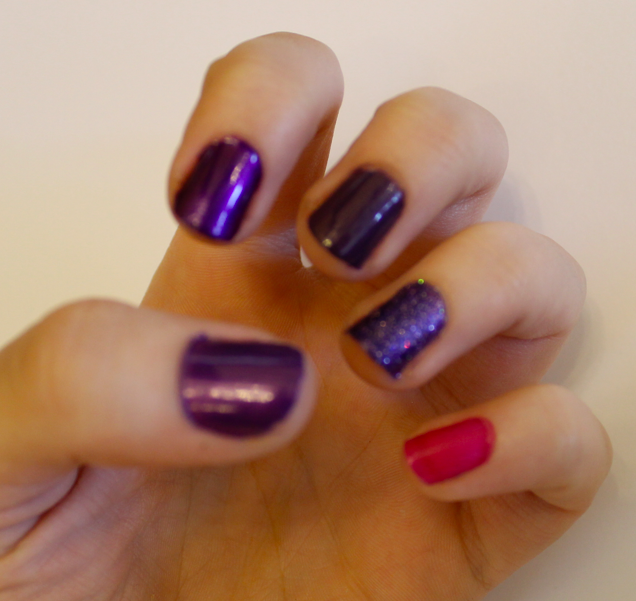 L-R Barry M: Vivid Purple, Rimmel: Pompous, Nails Inc: St Johns Wood, Primark: no name, Mac: Violet Fire. This time I used two coats of polish on the first three nails, and four coats of the Primark and Mac polishes. The Nails Inc polish which I used on my middle nail here, is the polish I used in my Leopard Print nails post. This is again two coats of each polish, except for three coats of the Miners polish. As I mentioned in a previous post OPI 'Do You Lilac It, is one of my favourite polishes in my collection, along with Illamasqua's Jo Mina. All of these polishes in this last picture are fab for Summer nails! Any purple polishes I don't have, but should have?! 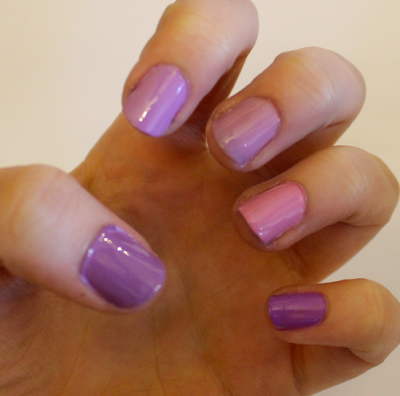 I looove purple nail polishes. My favourite. Great colours, thanks for sharing! i love the colour purple! Oooh so many pretty polishes! I think you'd loove OPI - Funky Dunkey.. it's my fave deep purple! like a rainbow of purples...like them all!! 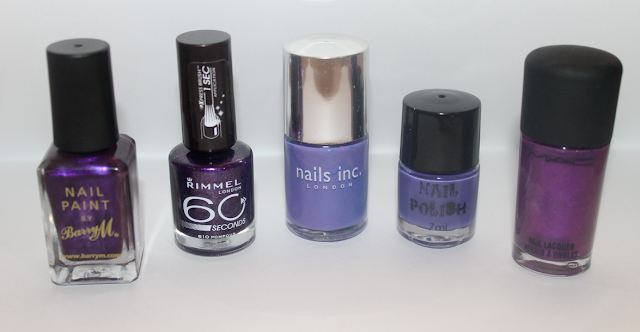 My favourite purple polish is 2True Shade no.13 - they're a bargainous 3 for £5 at Superdrug. I LOVE the one with glitter!! 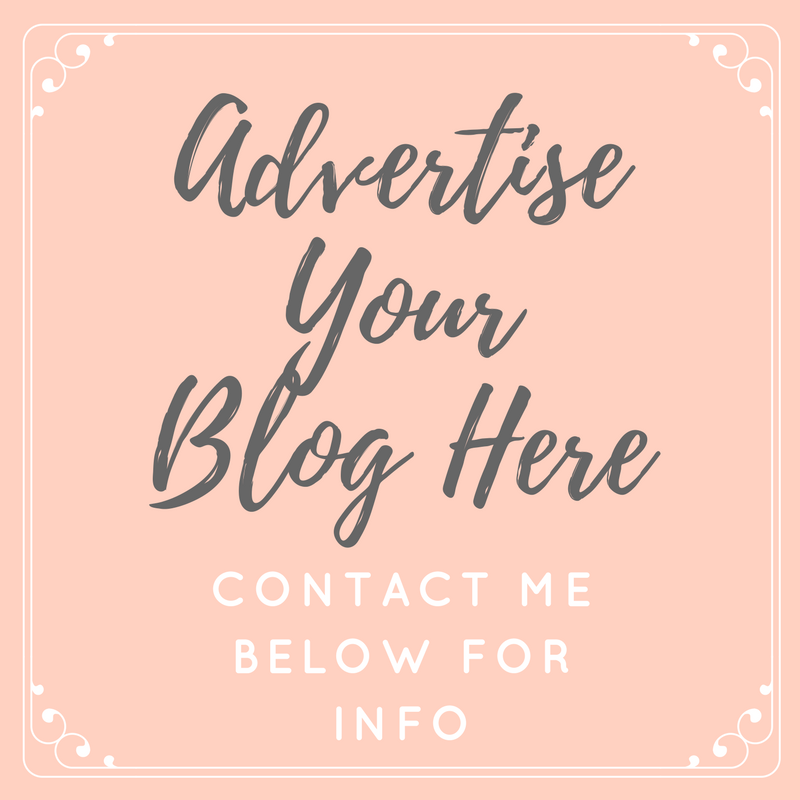 I've been wearing Bright Purple by Barry M this week. I love it. I'm going to try it with dark blue tips soon.